Hong Kong and Tasmania have much in common. 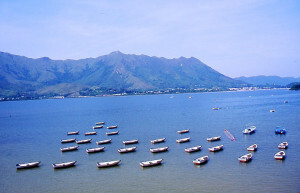 Both are islands; the inhabitants of both have a love-hate relationship with that looming presence, The Mainland; both had a legacy of British colonial rule, in the first instance yielding brutality in Tasmania and racism in Hong Kong; both are extraordinarily beautiful; mountainous but with the sea ever present. 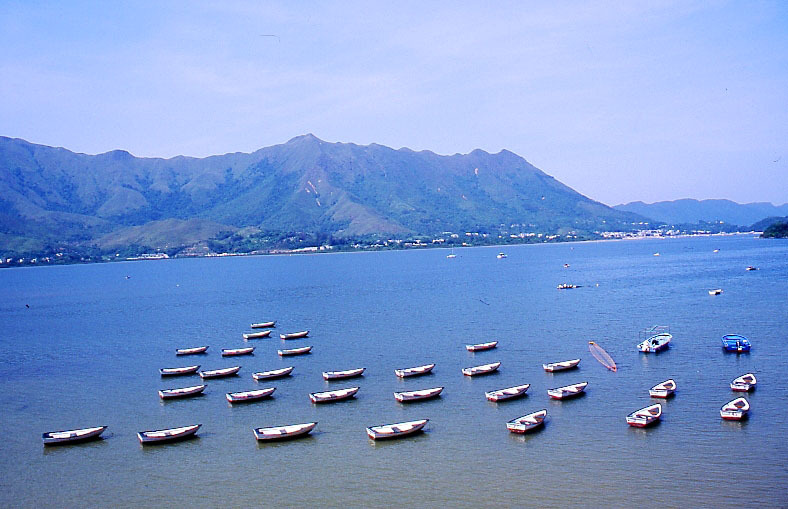 And both have governments that refuse to recognize their charge of stewardship over that beauty, as you may see on a slideshow tour of Hong Kong and Its Hinterland. 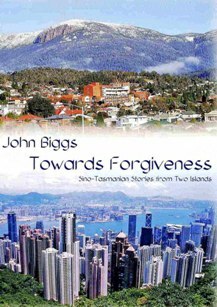 Towards Forgiveness is a collection of short stories that bounce between Hong Kong and Tasmania.These stories alternate between the two islands, as they progress from violence, racism and retribution, to love and forgiveness. Seven stories out of the eleven stories have won awards, and all have been previously published. Young Josh was no pretty boy; he’d suffered too much at the boys’ prison at Point Puer. The Tasmanian devils did their scavenging thoroughly. An even-handed hit at the absurdities of Tasmanian politics. Diana McPartlin & Mio Debnam (Eds). Sweat and the City: Stories and poems from the Hong Kong workplace. Set in Tasmania – the French dish coq au vin becomes the basis for a rare Chinese delicacy.